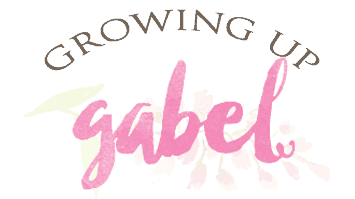 This post is sponsored by Single Edition Media on behalf of Ceva. 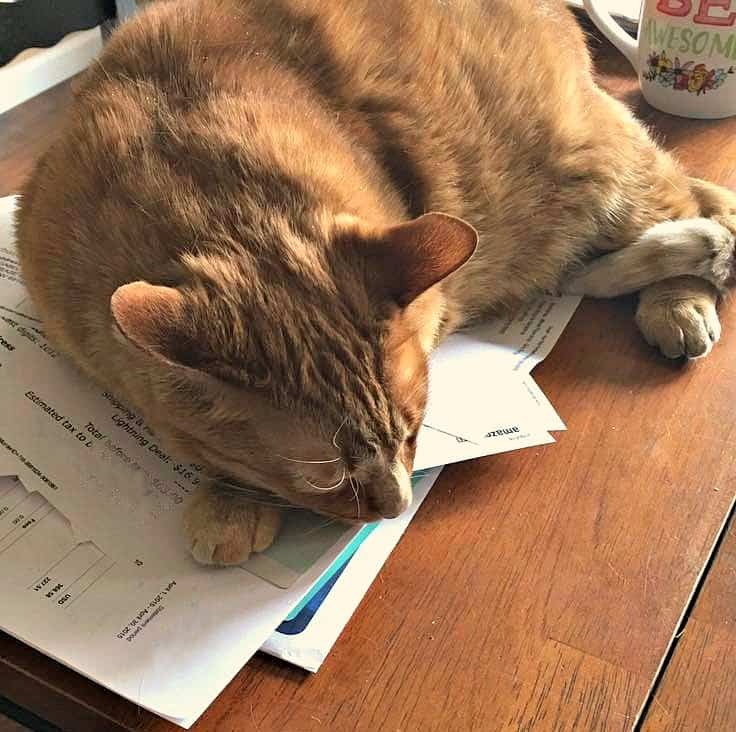 Introducing a new cat to a home can be stressful for everyone. 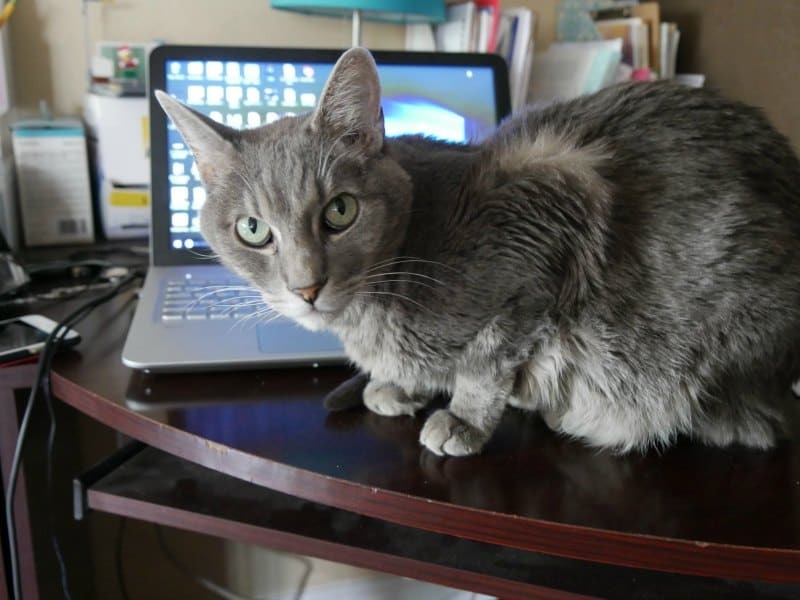 Check out these products to help ease the stress on furry friends and humans alike. I have been a cat owner for the past 15 years or so. One of the first things I did after graduating from college and moving out on my own was to adopt a cat. I love cats. I will always and forever be a cat person and so is my husband. So while our first cat was adopted intentionally, over the years we've picked up a few strays that decided they needed a home with us. Felix was our first cat together as a couple. He is now 13 years old. He is my cat and I am his favorite human. He prefers to be wherever I am in the house and is happiest on my lap. Felix was not happy when we started having kids (he tolerates them now). He was even less thrilled when we started adding new cats to our home. But add new cats we did. We now own 3 cats total. The other two, B.J. and Midgie, were strays that wandered into our backyard and just stayed. There was a lot of tussle and territorial issues when the new cats arrived. The carpets took a beating for sure. 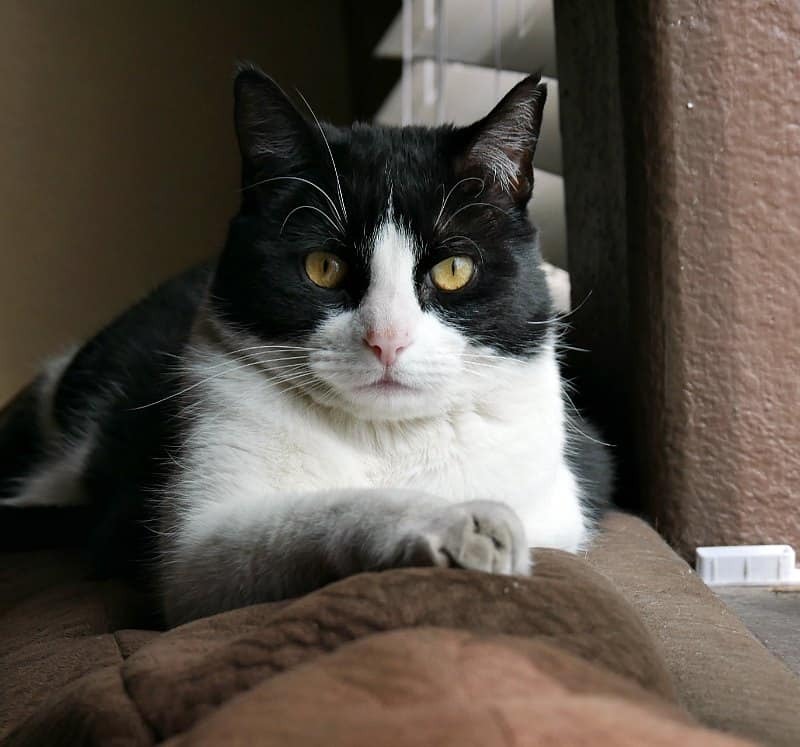 But there are products available to help your cats adjust when introducing a new cat to your home. 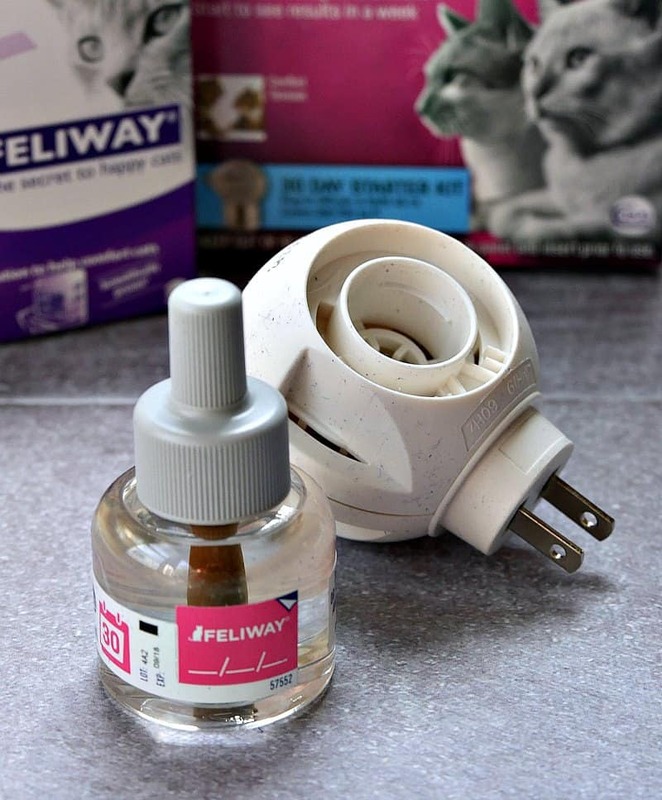 Feliway Multi-Cat Diffuser Plug-in: You know when your cat rubs their head on you, walls or furniture? This is how cats get their pheromones around the house. Marking their territory this way helps them to feel more secure. The pheromones are also recognized by other cats. 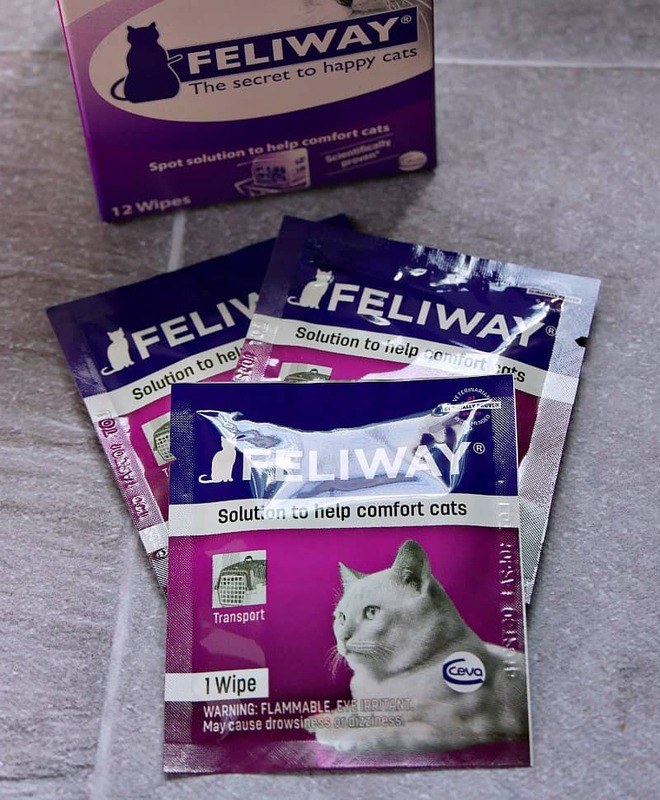 Feliway mimics the naturally occurring feline pheromone and helps cats feel calm. 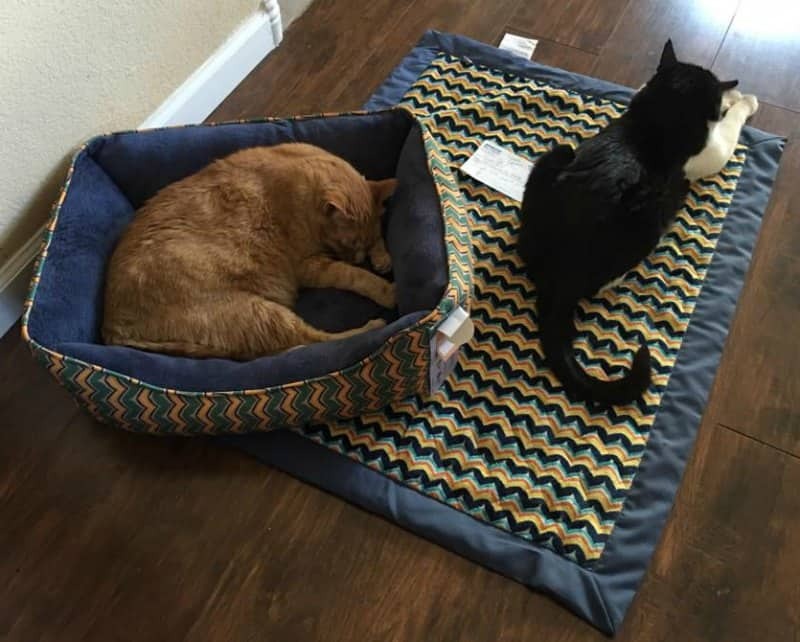 The diffuser is great for homes that have multiple cats because it helps cats smell these pheromones throughout your house to help them feel comfortable. This is important for both new cats and established cats. Feliway has been show to help reduce urine spraying and scratching, too. 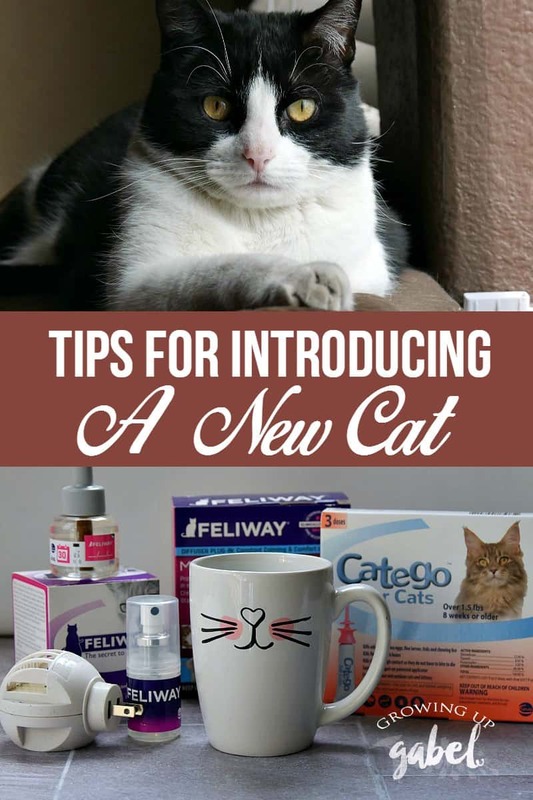 Feliway can help to cut down on feline animosity as everyone adjusts to a new normal. Feliway Wipes: Bringing a new cat home in a new cat carrier is stressful. Use the Feliway wipes to wipe down the carrier before putting your new family member in. The wipes are individually packaged so they can be used easily on the go. 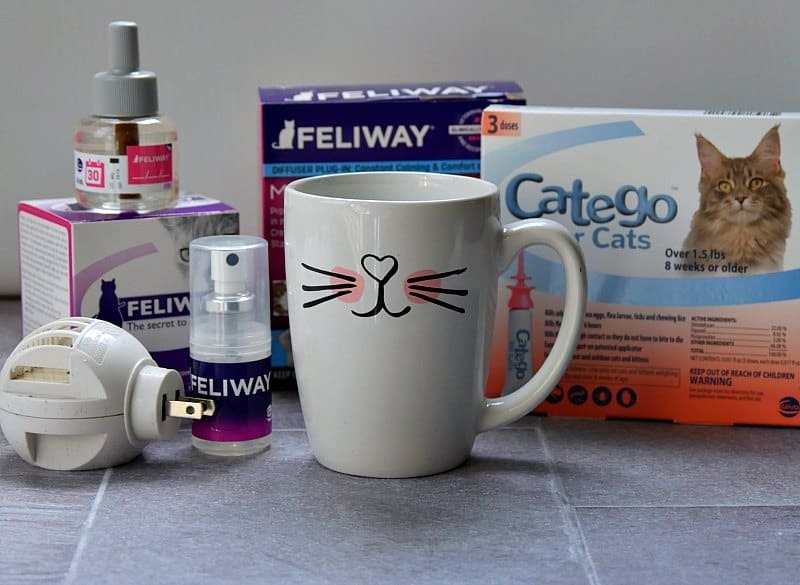 Feliway Spray: The spray can be sprayed anywhere your cat is to help them relax. Spray on a snuggly toy or a cat bed for extra comfort. We've had cats spray on beds due to stress of a new pet. The spray would help to alleviate that issue. Feliway®in all forms is available through your veterinarian. 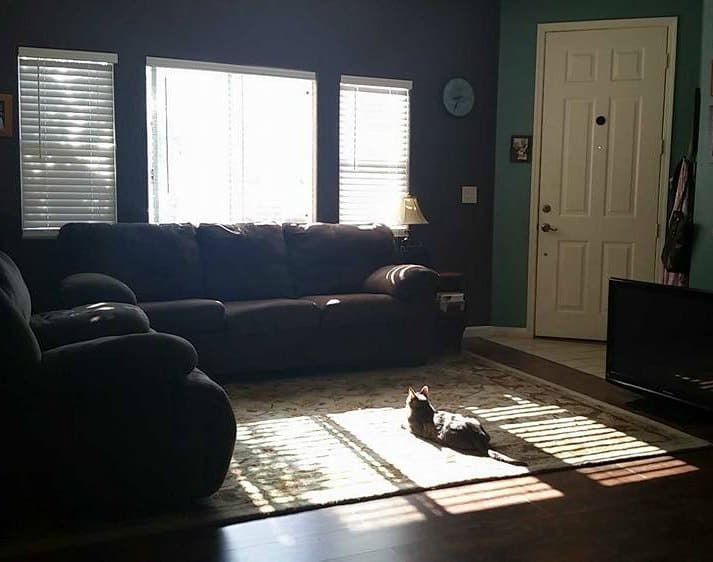 Catego: Our cats are pretty much indoor cats. But two of them were strays so they still like to go outside. One still wanders a bit around the neighborhood but they mostly just stay in our front and back yard. What that means for all our cats is that we have to watch for bugs. 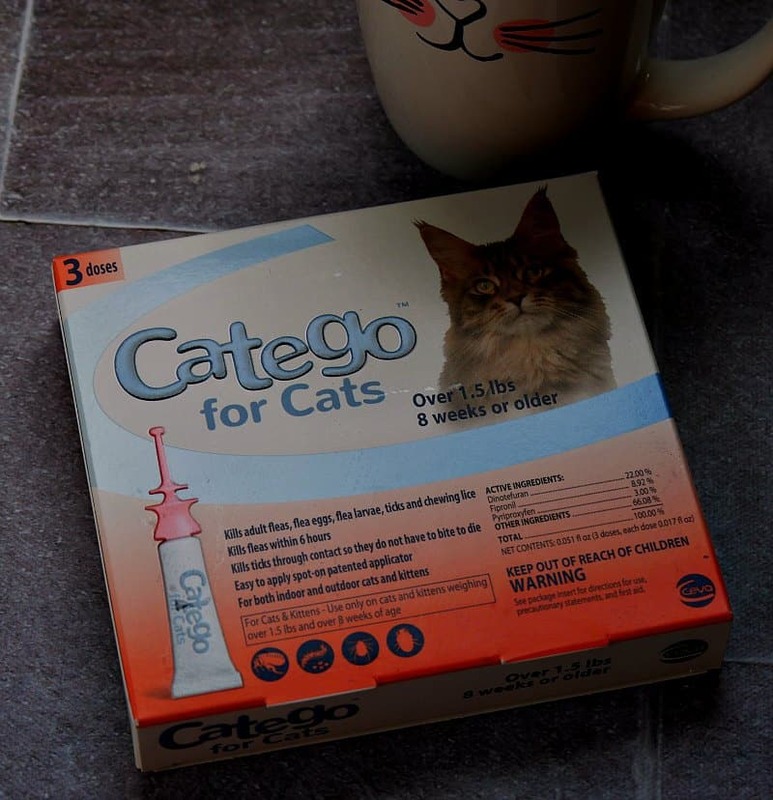 Catego is a topical preventive to help keep away fleas and ticks. Most cats are big fans being held down in one place unless they decide to be there. Catego's patented applicator makes it easy to apply even on squirmy kitties. When you're inviting in a new cat, whether from outside or from a shelter, you just never know what they may be carrying. It's good to help keep everyone tick and flea free! Catego is available on Amazon.com and from your veterinarian. It will soon be available at PetSmart. Bringing a new cat home can be stressful. But these products will help ease the way for your new furry member to meet the family and stay calm and health. 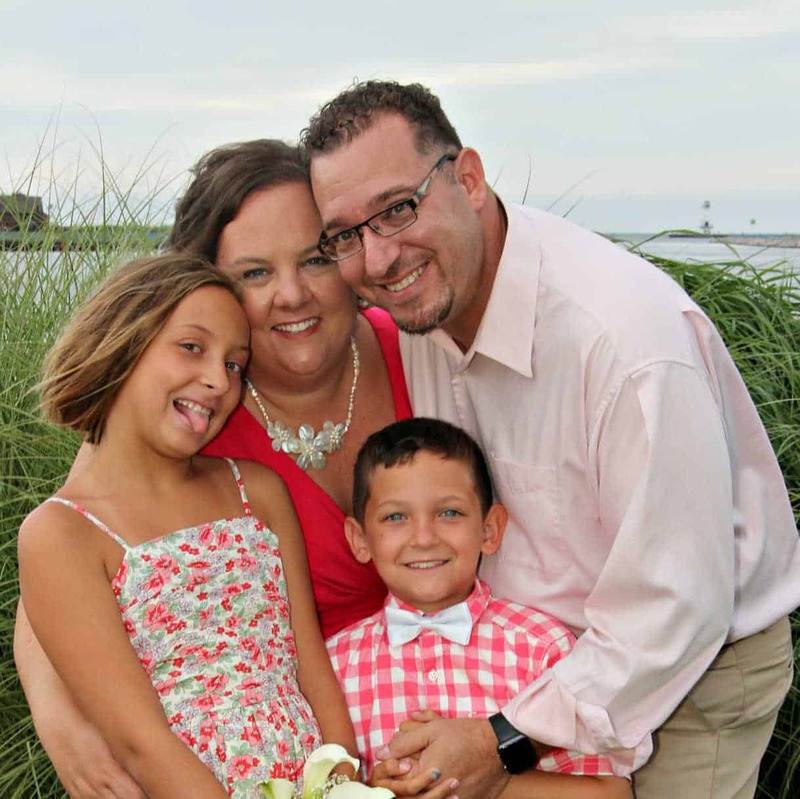 Family Game Night with Amazon’s Prime Now + A GIVEAWAY!